!Si Se Puede! 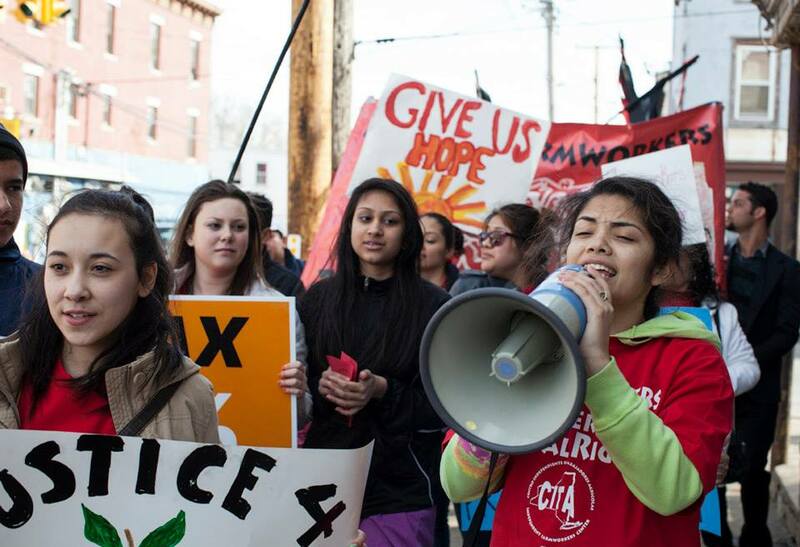 Our Fight to Justice for Farmworkers! 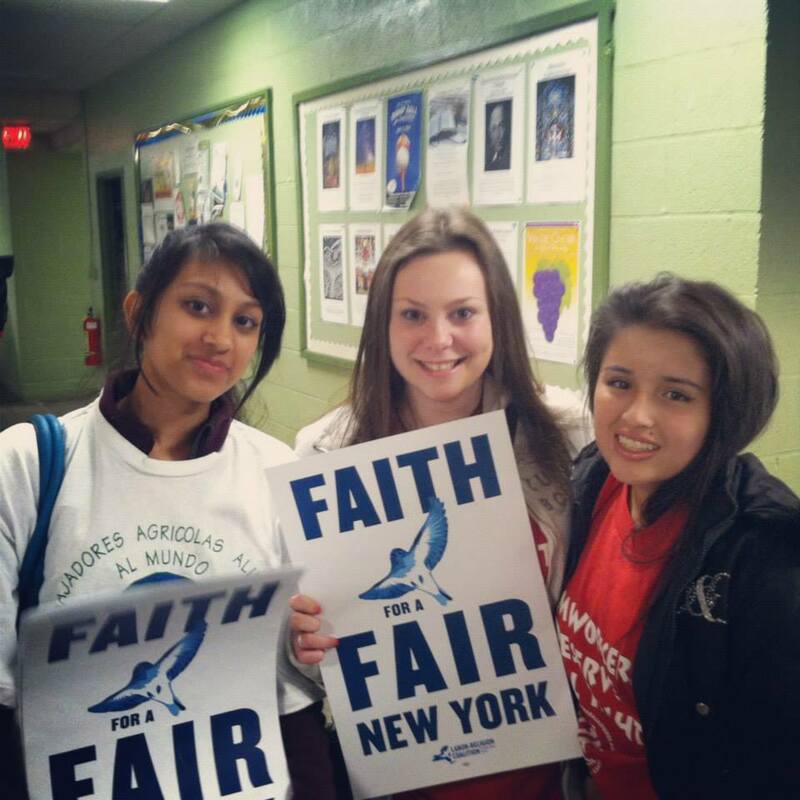 The passage of the Fair Labor Practices Act would give farmworkers these rights. This bill is in the NY State Legislature at the moment. 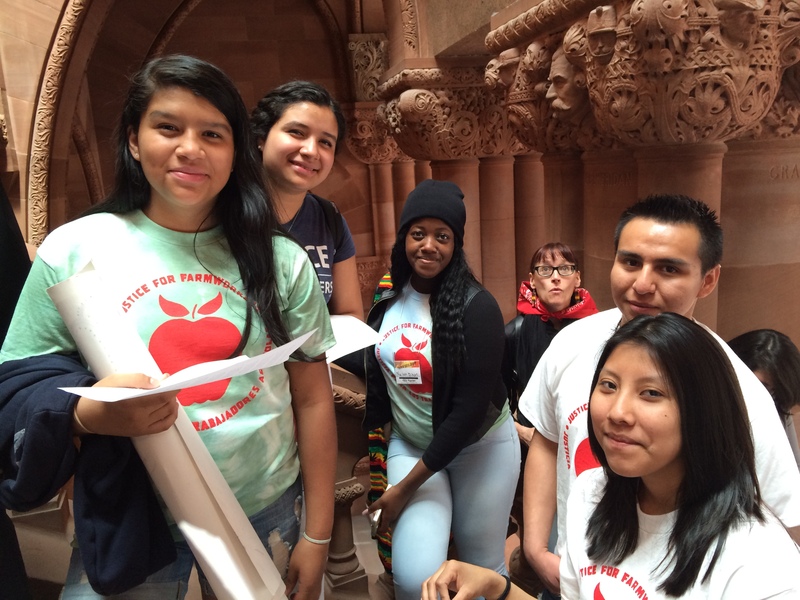 This bill can give farmworkers the justice and fairness they deserve. 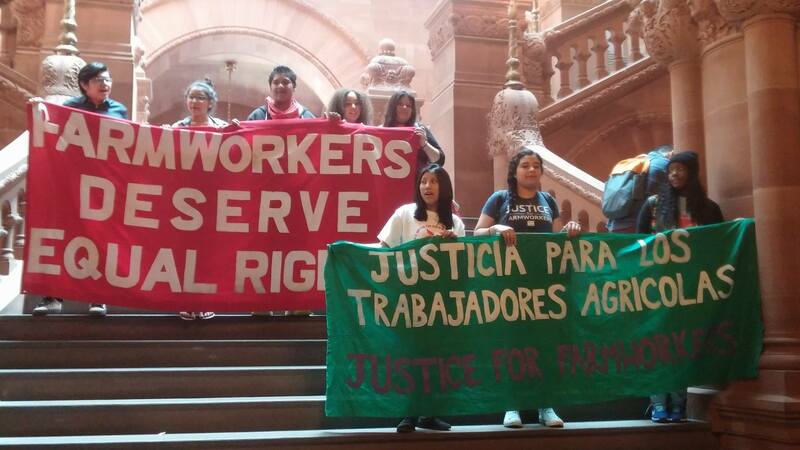 Help us spread awareness, partake in the NYS Farmworker Rally that takes place in Albany ever year, write letters to your local or state representative or senator! We encourage YOU to help the oppressed! Our YEG members make go every year in support of this campaign! Check out YEG's inspiration to support this campaign!